Bob was a former King’s Park and Aberdeen player. He then joined United and was made Club captain. Bob was an ever present in his first season and was readily re-signed for the next, but with the outbreak of WW2, he was soon in the army. 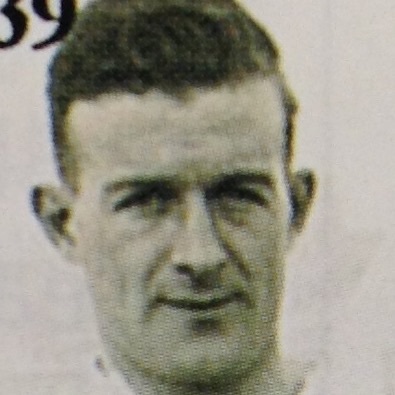 He remained on United’s retained list throughout the war and was released in May 1945.